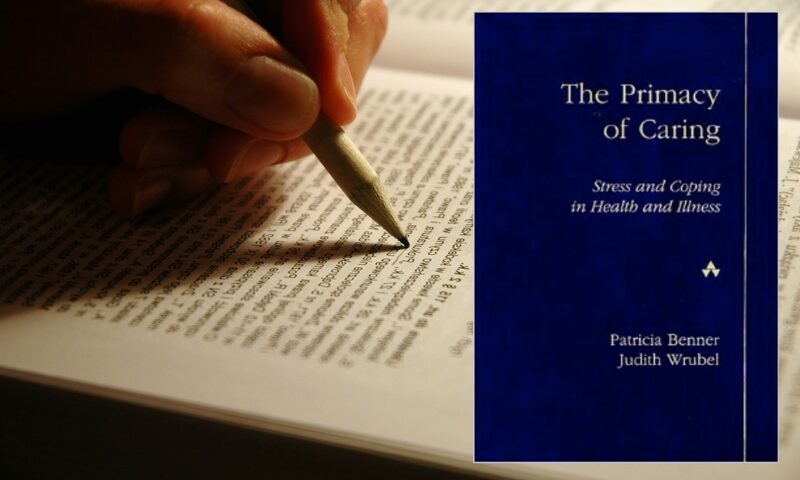 First-person accounts from practicing nurses provide students with expert role models in this authoritative yet personal text that focuses on patients’ responses to stress. The breadth and value of the nursing experience is reinforced as nurses share how their caring made a critical difference for patients and their families. This text, winner of two American Journal of Nursing Book of the Year Awards in 1988, is an ideal supplement for courses in advanced medical/surgical nursing, community health nursing, and particularly for nursing trends and issues courses.